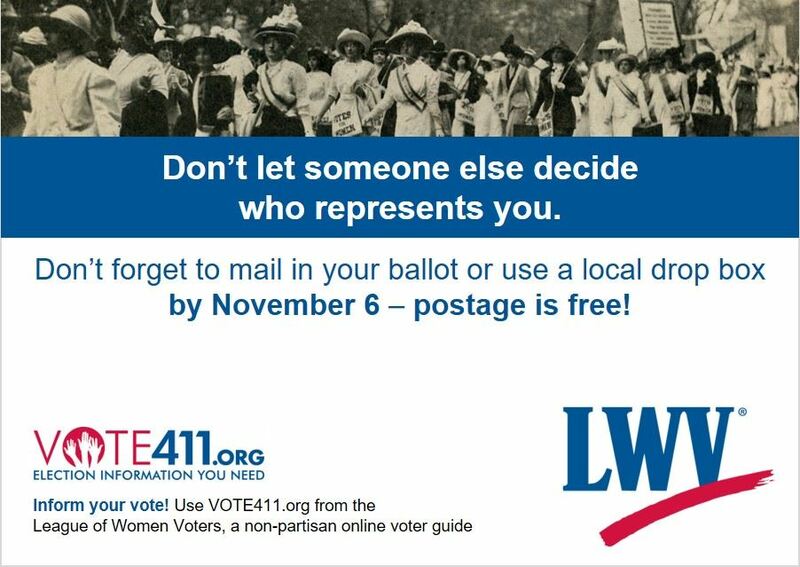 Click on the icon below to access the member-only section. 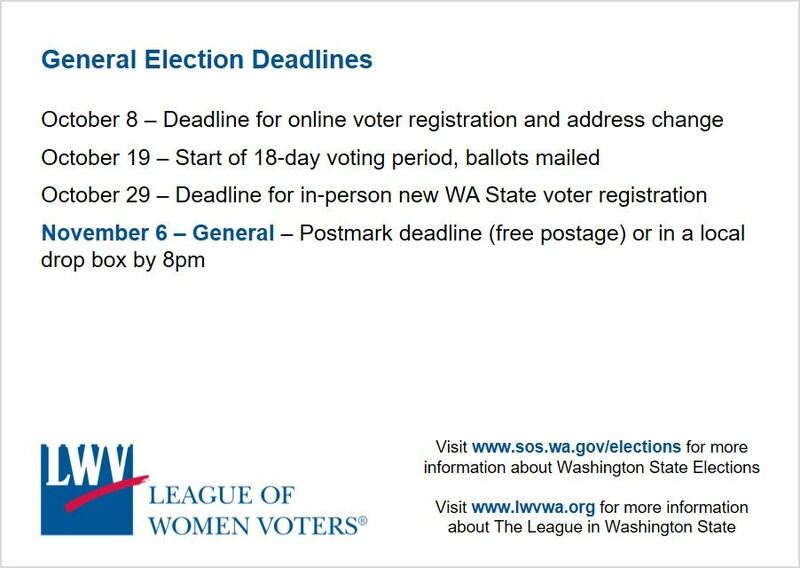 The League of Women Voters of Washington is a 501(c)(4) non-profit organization. 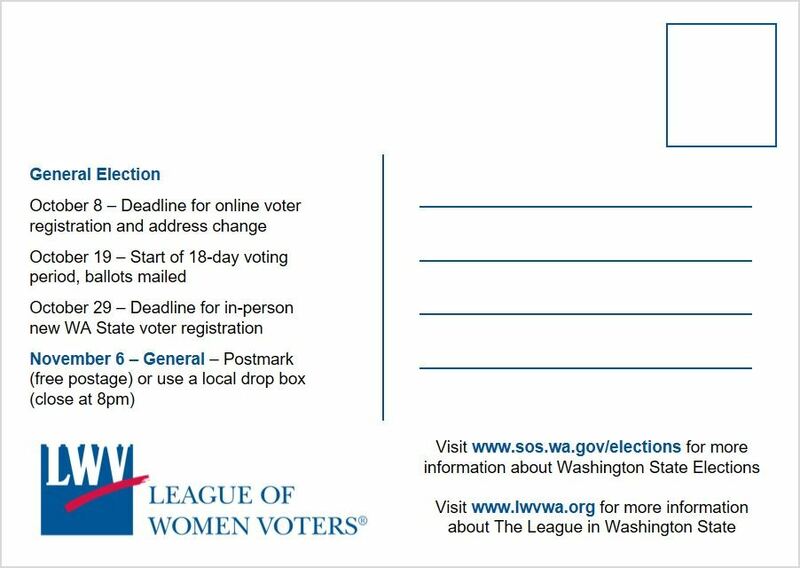 The League of Women Voters of Washington Education Fund is a 501(c)(3) non-profit organization. 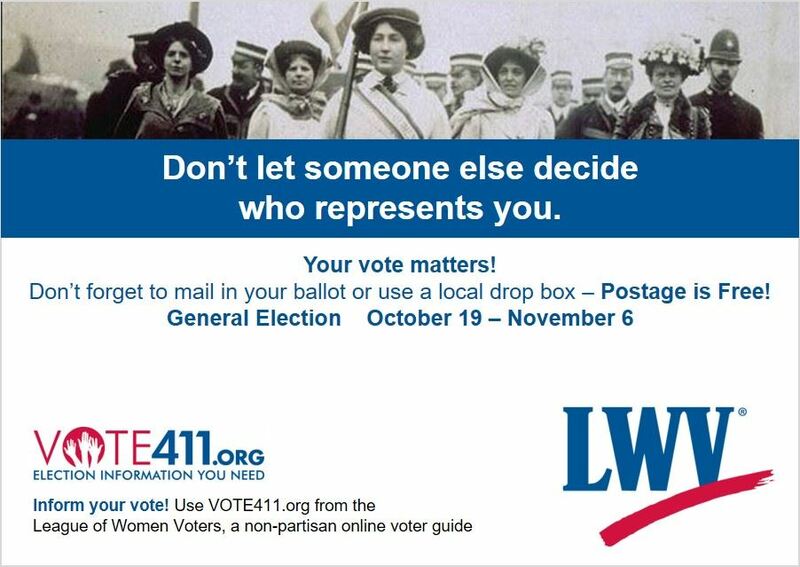 LWVWA Education Fund contributions are tax-deductible to the extent allowable by law. 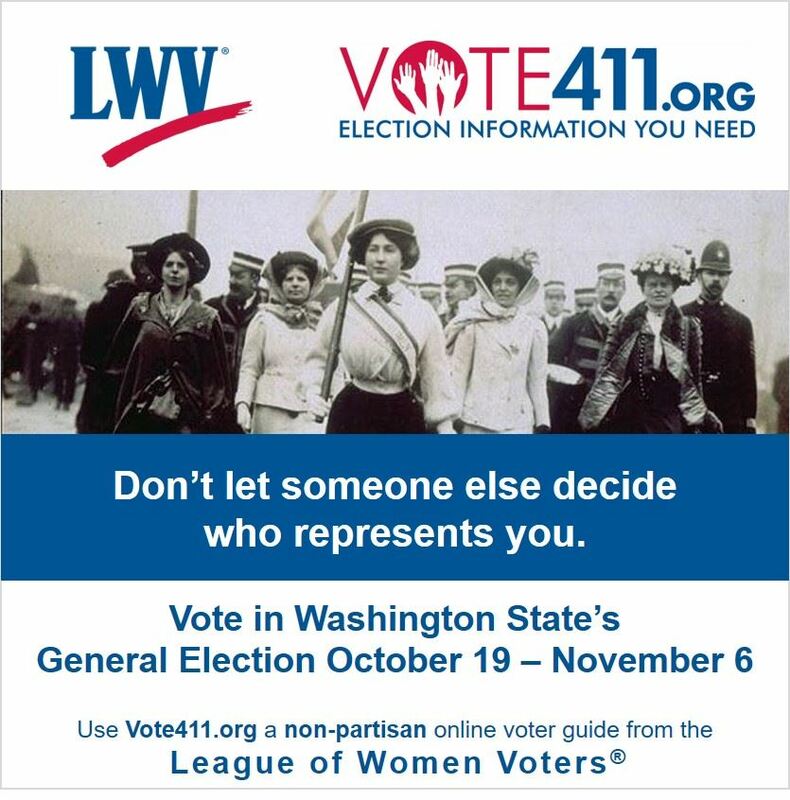 The League of Women Voters Education Fund does not endorse the contents of any web pages to which it links.